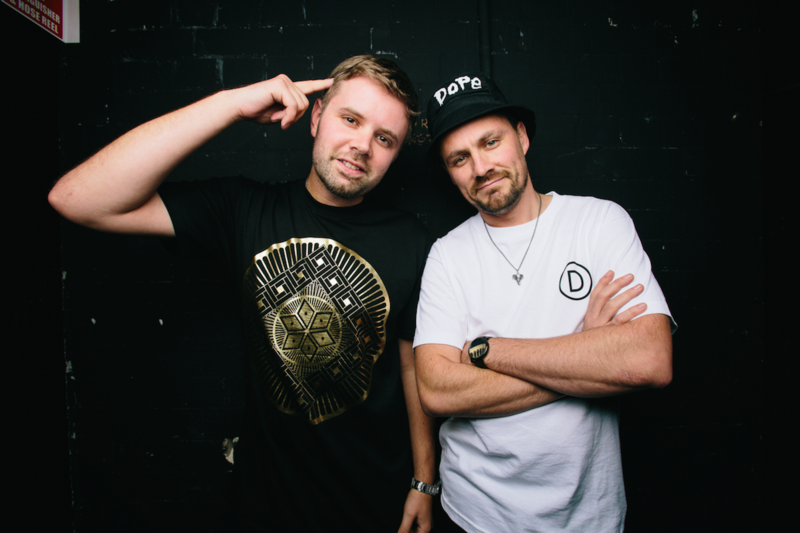 Blue Mountains duo Hermitude have confirmed shows in Sydney and Melbourne this November. In what touring agent Live Nation are calling “the biggest shows of their career”, Luke and Angus will hit the stage at Sydney’s Hordern Pavilion on November 27, before zipping down to Melbourne for a date with the Festival Hall stage the following night. Though they’ve been growing in popularity over the past decade, things came to a head earlier this year, when their latest album ‘Dark Night Sweet Light’ debuted at No.1 on the ARIA albums chart. It remained well within the top 20 on last weekend’s chart. Their single ‘The Buzz’ has already been creating excitement, peaking at No.20 and notching up a gold sales certification. But back to those shows… A Telstra Thanks pre-sale kicks off 1t 1pm on Tuesday, followed by a Live Nation pre-sale from 3pm on Thursday July 16. General public tickets are go from 10am on Friday July 17.